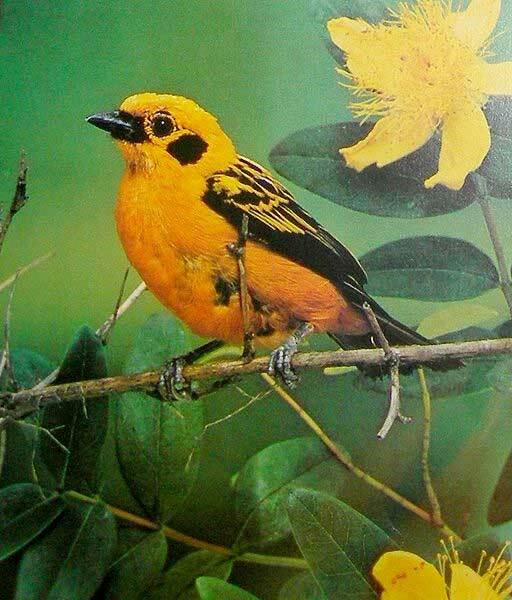 The Golden Tanager (Tangara arthus) is a species of bird in the Thraupidae family. It is widespread and often common in highland forests of the Andes (from Bolivia and northwards) and Venezuelan Coastal Range in north-western South America. * BirdLife International 2004. Tangara arthus. 2006 IUCN Red List of Threatened Species. Downloaded on 27 July 2007.